This class gives gardeners, landowners, farmers, and anyone interested in sustainable living tools to get started on a wide range of projects to improve food production, conserve resources, and save money. We will meet once a week throughout the winter to discuss the principles and techniques of permaculture and ecological design that help us make better choices for our land, families, and communities. Class work will include a self-selected design project; you can design your backyard, garden space, or an entire neighborhood. Examples and applications will be given in both an urban and rural context. Class will be a balance of lecture and hands-on learning. Scholarships may be available from generous local organizations. 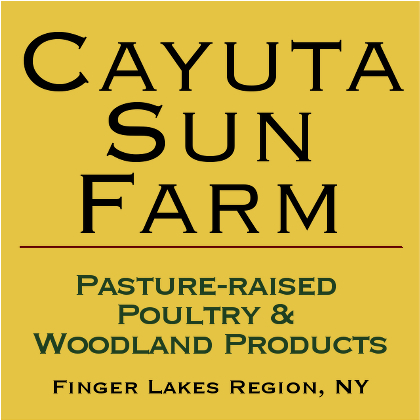 Visit http://FingerLakesPermaculture.org for information and registration. NOTE: This is not a Permaculture Design Certification course. However, your tuition to this series of classes can be applied to our summer PDC course tuition. ← The Cinnamon Cob Dance. Lyrics & Poster by Willi Paul.